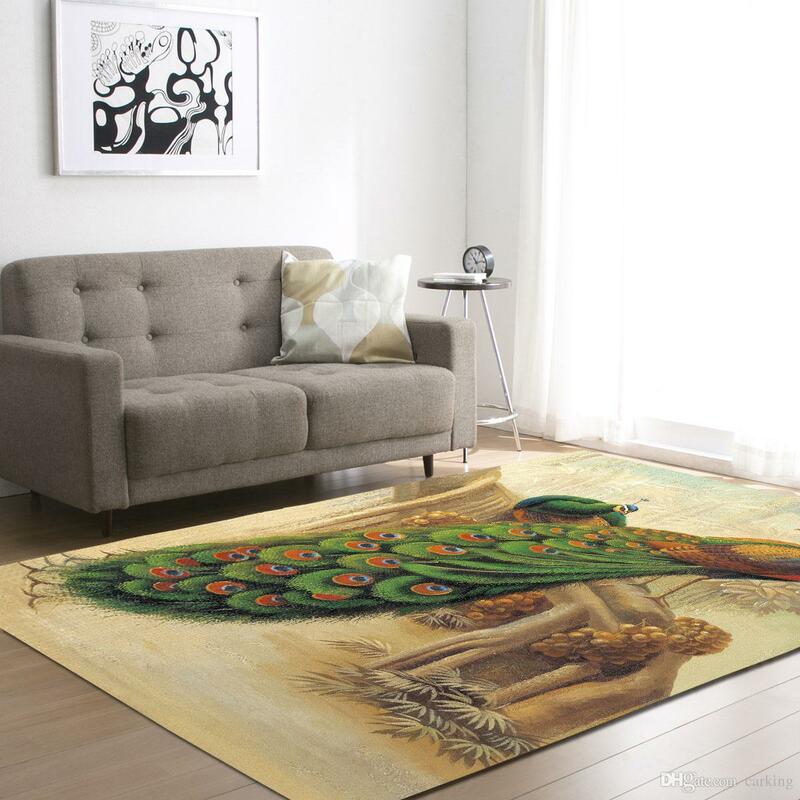 There aren’t many home accessories that can totally take your breath away like a stunning rug. Bold, sprawling and beautiful, a well-chosen rug can total transform your space, giving it life, personality and a sense of completion. If you want a rug that will delight and inspire your space, your guests, and of course, yourself, check out our lineup of the best and most breathtaking rugs for your living room. 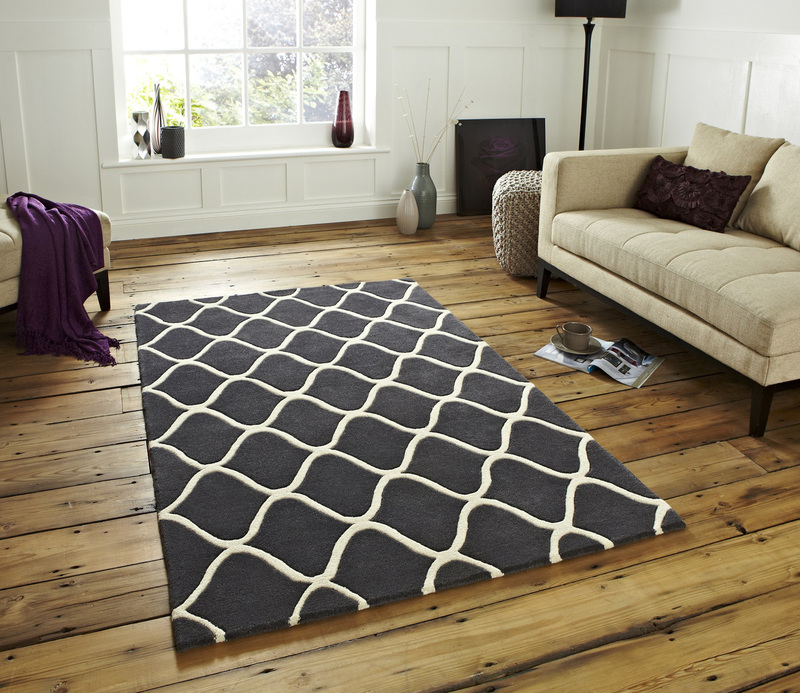 So, if you’re looking for a simple and effective way to revitalise your living space, why not try a rug? The great thing about rugs is there’s so many different designs, fabrics, shapes and sizes to choose from, whilst also being easy to clean and maintain — but you can’t just choose any old rug. Below, we’ve put together a practical guide on picking out a rug, to help you achieve the look you want in your living space. How will your rug be placed? Before thinking about colours, textures and patterns, it’s important to figure out what shape, size and purpose your rug will have in your living room. Do you want it to sit like an art piece to make a statement? Do you want it to unify or break up parts of your living room? To begin, let’s consider the room shape and where the furniture sits within it. Just the coffee table on the rug. This layout is ideal for those who have smaller living spaces, giving the illusion of extra space. The size of the rug should be based on the dimensions of the seating area, so it fills the empty space created by the way the furniture is arranged. Furniture front legs on the rug. Great for those who have one piece of furniture sitting against a wall. The size of the rug should be big enough to reach all the front legs of each piece of furniture, to bring the room together. All furniture legs on the rug. For those who have furniture floating in the middle of a large room (not touching the walls), a rug that sits all your pieces on it — with space around them — will help to unify that area of the room. Once you’ve defined its purpose, size and how it will be laid out in your room, it’s time for the fun part: picking out a design.